The Foundation is a not-for-profit entity organized exclusively for educational purposes and is comprised of people that are committed to providing high quality educational options for youth and adults. The Board of Directors is responsible for developing and outlining the mission, vision, and values; while developing the appropriate policies to ensure those fundamentals are maintained. 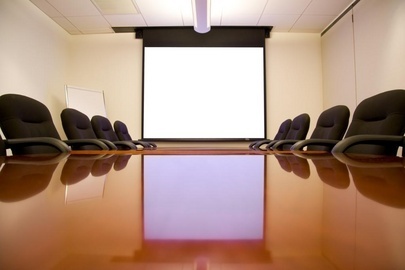 The Board of Directors will provide all necessary management and professional expertise. The foundation will develop, plan, market, as well as finance, all operations. Additionally, the Foundation is responsible for developing and implementing the ongoing operational procedures in accordance with the mission, vision, and values outlined by the Governing Board.